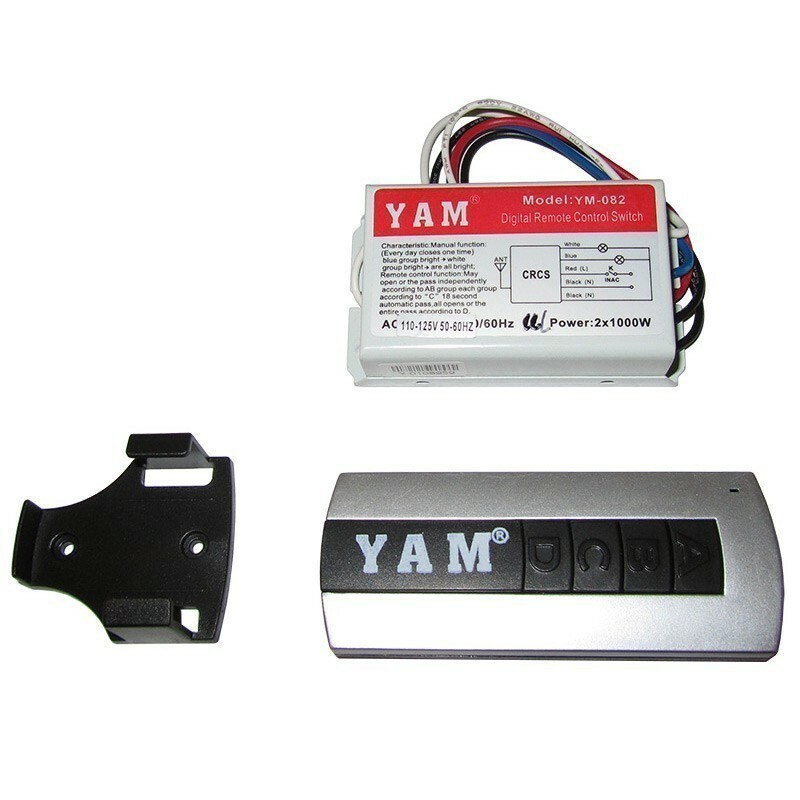 Wireless 2-way remote control switch for electrical products up to 1000W in one line. Only 5 wires to hook up. Wireless 2 way On/Off switch control lights such as chandeliers, ceiling fixtures, and others, TV, Fan, or any other electrical appliances. Before installation, check line-in and line-out, as well as the AC power. Install according to the manual.